Mental health care at Valley Cities. We support individuals seeking wellness in their lives, and our staff is there beside each person to assist them on this journey. Mental health services at Valley Cities look different for each person because the team of providers is built around your specific needs. Services may include case management, therapy, peer support, medication management, and more. Find out what type of therapy is right for you. Call us at (253) 833-7444. 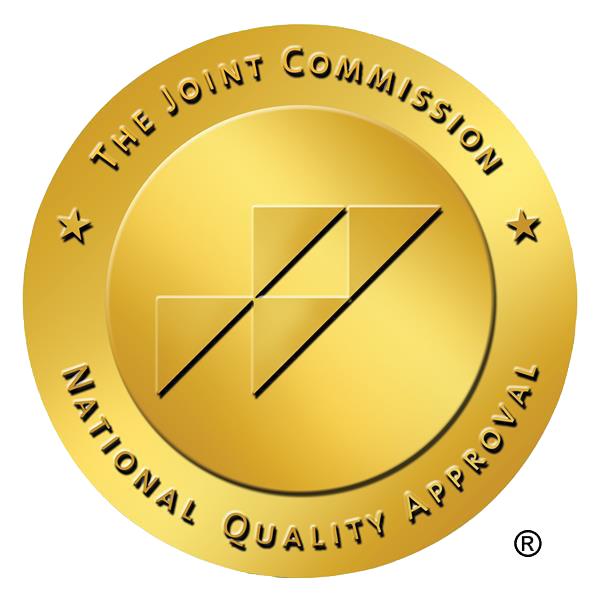 Care Coordinator: Supports your journey by making sure you have the right specialists on your team and connecting you to resources in the agency and in the community. Intensive Case Manager: Helps meet basic needs, such as learning skills to help in crises, obtaining benefits, working toward housing stability, preparing to obtain employment and beyond. Therapist: Skilled in the best clinical practices to guide you through and reduce symptoms. We use a variety of these evidence based practices that are researched and proven to be the most effective approaches for certain conditions. Peer Support Specialist: Someone who has personal experience dealing with similar situations and can be supportive as you get help. Our Peers have used mental health services themselves and can relate to what you may be experiencing. They are on your team to walk beside you as someone who has been there. Psychiatric Provider: Provides a full diagnostic assessment and can offer medications that may be helpful to supplement the other services you receive. Kashann connected to Valley Cities while living in a homeless shelter with her two young sons. 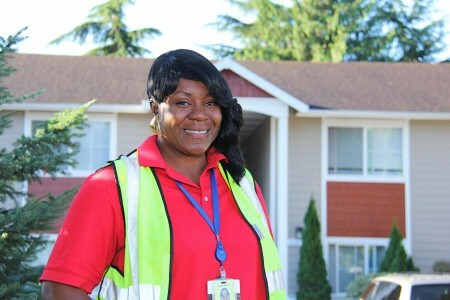 After moving to Washington from California to escape an unhealthy home environment, domestic violence, and stalking, she found herself homeless, struggling with depression and employment instability. Through mental health services and care coordination, she learned patience and focus. Having a team around her helped her work through all the transitions in her life that were previously too overwhelming. She is now working a good, stable job, earning enough to pay her bills, get a car, and get her life back on track. Her kids are thriving and she has stability she hasn’t known in years. Kashann knows that with guidance and support people can achieve wellness.